For a free copy of our magazine, please visit our website. For complete details about the SFI program, CLICK HERE! Ken's Leather Shop. Crafting Supplies, Custom Leather Work and Art Gallery. 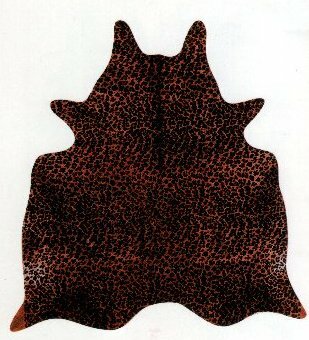 Animal skins and hides are treated to preserve them and make them suitable for use. 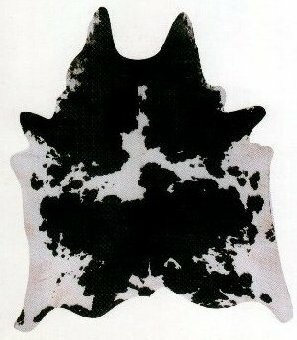 The term hide is used to designate the skin of larger animals (e.g., cowhide or horsehide), whereas "skin" refers to that of smaller animals (e.g., calfskin or kidskin). The preservation process employed is a chemical treatment called tanning, which converts the otherwise perishable skin to a stable and non-decaying material. 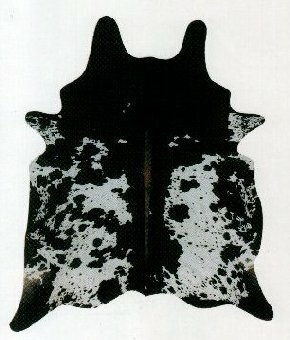 Although the skins of such diverse animals as ostrich, lizard, eel, and kangaroo have been used, the more common leathers come from seven main groups: cattle, including calf and ox; sheep and lamb; goat and kid; equine animals, including horse, mule, and zebra; buffalo; pig and hog; and such aquatic animals as seal, walrus, whale, and alligator. 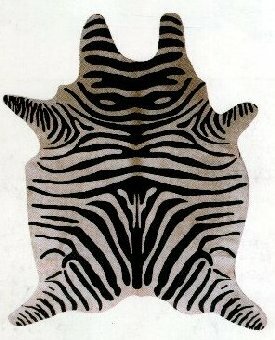 The hides of mammals are composed of three layers: epidermis, a thin outer layer; corium, or dermis, the thick central layer; and a subcutaneous fatty layer. The corium is used to make leather after the two sandwiching layers have been removed. 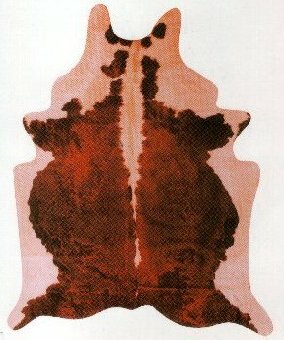 Fresh hides contain between 60 and 70 percent water by weight and 30 to 35 percent protein. About 85 percent of the protein is collagen, a fibrous protein held together by chemical bonds. Basically, leather making is the science of using acids, bases, salts, enzymes, and tannins to dissolve fats and nonfibrous proteins and strengthen the bonds between the collagen fibers. 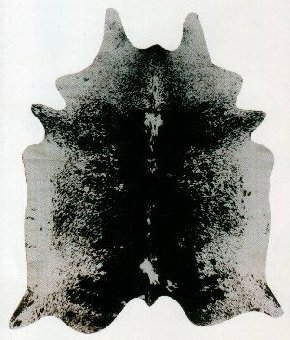 Leather making is an ancient art that has been practiced for more than 7,000 years. Primitive man dried fresh skins in the sun, softened them by pounding in animal fats and brains, and preserved them by salting and smoking. Beginning with simple drying and curing techniques, the process of vegetable tanning was developed by the Egyptians and Hebrews about 400 BC. During the Middle Ages the Arabs preserved the art of leather making and so improved it that morocco and cordovan (from C�rdoba, Spain) became highly prized leathers. By the 15th century, leather tanning was once more widespread in Europe, and, by the mid-19th century, power-driven machines that performed such operations as splitting, fleshing, and dehairing were introduced. Toward the end of the 19th century, chemical tannage--in particular, the use of chrome salts--was introduced. The modern commercial leather-making process involves three basic phases: preparation for tanning, tanning, and processing tanned leather. 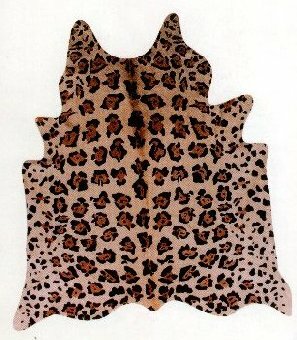 As a preliminary step, a hide must be carefully skinned and protected both in storage and transportation before reaching the tannery. A hide will begin to decompose within hours of an animal's death; to prevent this from happening, the hide is cured by a dehydrating process that involves either air-drying, wet or dry salting, or pickling with acids and salts before being shipped to a tannery. At the tannery the hide is soaked to remove all water-soluble materials and restore it to its original shape and softness. Hair is loosened usually by a process called liming, accomplished by immersing the hides in a mixture of lime and water; the hair and extraneous flesh and tissue are removed by machine. The hide is then washed, delimed, bated (the enzymatic removal of nonfibrous protein to enhance color and suppleness), and pickled (to provide a final cleansing and softening). The tanning process derives its name from tannin (tannic acid), the agent that displaces water from the interstices of the hide's protein fibers and cements these fibers together. Vegetable tanning, which is the oldest of tanning methods, is still important. Extracts are taken from the parts of plants (such as the roots, bark, leaves, and seed husks) that are rich in tannin. The extracted material is processed into tanning liquors, and the hides are soaked in vats or drums of increasingly strong liquor until they are sufficiently tanned. The various vegetable-tanning procedures can take weeks or months to complete. The end result is a firm, water-resistant leather. Mineral tanning, which uses mineral salts, produces a soft, pliable leather and is the preferred method for producing most light leathers. Use of this method can shorten the tanning period to days or even hours. Chromium salt is the most widely used mineral agent, but salts from aluminum and zirconium are also used. In mineral tanning the hides are soaked in saline baths of increasing strength or in acidic baths in which chemical reactions deposit salts in the skin fibers. Oil tanning is an old method in which fish oil or other oil and fatty substances are stocked, or pounded, into dried hide until they have replaced the natural moisture of the original skin. 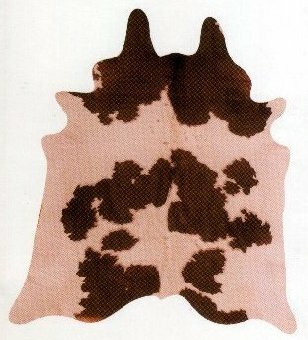 Oil tanning is used principally to make chamois leather, a soft, porous leather that can be repeatedly wetted and dried without damage. A wide variety of synthetic tanning agents (or syntans), derived from phenols and hydrocarbons, are also used. 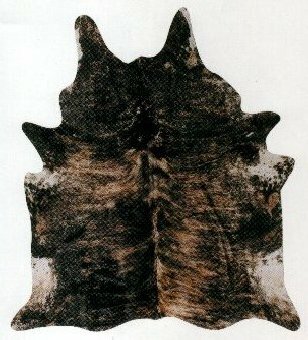 After the basic tanning process is completed, the pelts are ready for processing, the final phase in leather production. 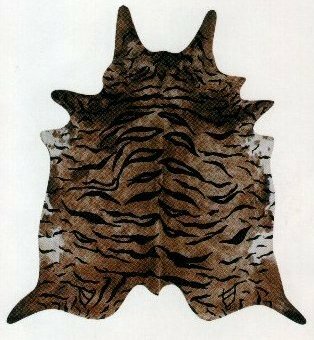 The tanned pelt is first thoroughly dried and then dyed to give it the appropriate color; common methods include drum dyeing, spraying, brush dyeing, and staining. Blended oils and greases are then incorporated into the leather to lubricate it and to enhance its softness, strength, and ability to shed water. The leather is then dried to about 14 percent moisture, either in the air or in a drying tunnel or by first stretching the leather and then air or tunnel drying it. Other less frequently used methods include paste and vacuum drying. 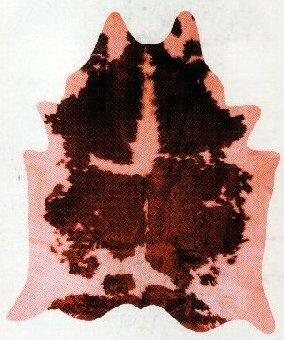 The dried leather is finished by reconditioning with damp sawdust to a uniform moisture content of 20 percent. It is then stretched and softened, and the grain surface is coated to give it additional resistance to abrasion, cracking, peeling, water, heat, and cold. The leather is then ready to be fashioned into any of a multitude of products. These include shoes and boots, outer apparel, belts, upholstery materials, suede products, saddles, gloves, luggage and purses, and recreational equipment as well as such industrial items as buffing wheels and machine belts.